Payment and registration form are due in the church office by 12:00pm on Friday, July 27. 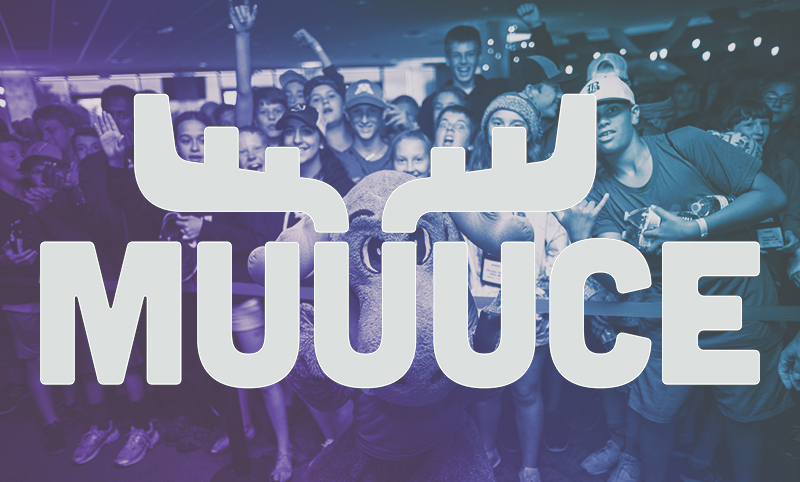 For over 25 years, MUUUCE has been an unforgettable, high-energy, Jesus-filled three days where over 700 middle school students from our denomination gather together with an awesome speaker, live music, messy games, and fun events like a day at ValleyFair! MUUUCE is open to students entering grades 6-9 in the fall of 2018. It is a great opportunity for your middle schooler to connect with other students from our church, meet and get to know some of our volunteers, and have shared experiences with new friends! This is one of the most talked about memories from our students; you don't want to miss out!